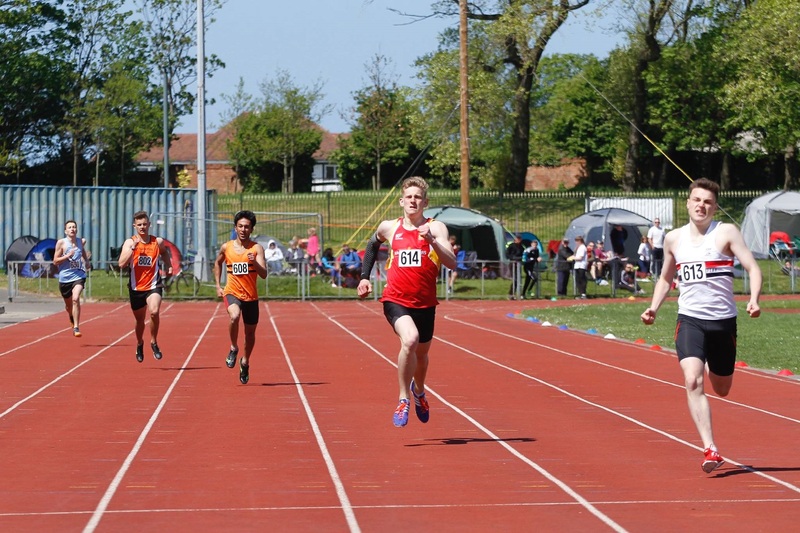 A busy track & field weekend saw LPS athletes spread over 3 county schools championships and the northern championships at Sports City. 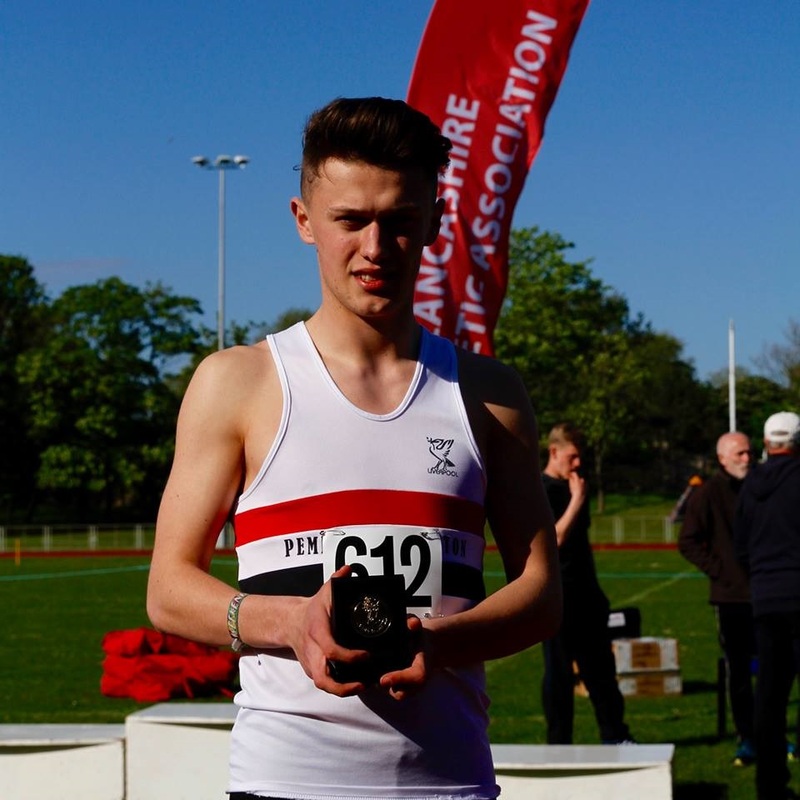 Robin Park hosted the Lancashire schools events and there was a double gold in the long jump. 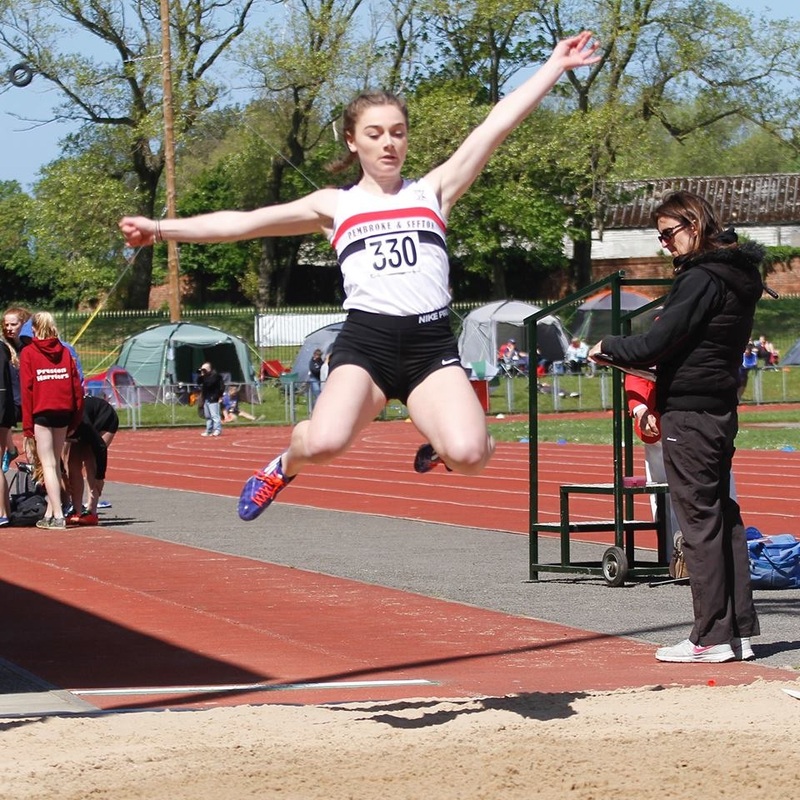 Lauren Lewis (JG)jumped a new PB with 5.08m and Matt Ingram IB secured gold with 6.27m. Rob Ward won bronze in the same event (5.74m)despite being injured for much of the season. 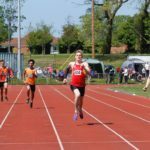 There was no stopping Elliot Jones & Ed Latimer who finished 1/2 in the U20M 100m, with Ed also claiming gold in the 400m event. Scarlet Whitfield won silver in the JG high jump. It was pleasing to see such a spread of medals over the different events and age groups. 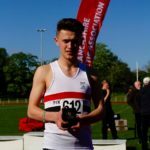 However, many youngsters will now have an agonising wait to see if they are selected for the prestigious English Schools Championships being held at Gateshead in July.